We’re pleased that our client Mitchells & Butlers is going live with Flypay. Our integration into their Flyt platform will allow customers to redeem offers and promotions as well as make orders and payments, all from one app. The collaboration of our technology platforms will ensure Mitchells & Butlers are able to offer their customers a convenient and frictionless journey, whilst also making their own internal operations more efficient. 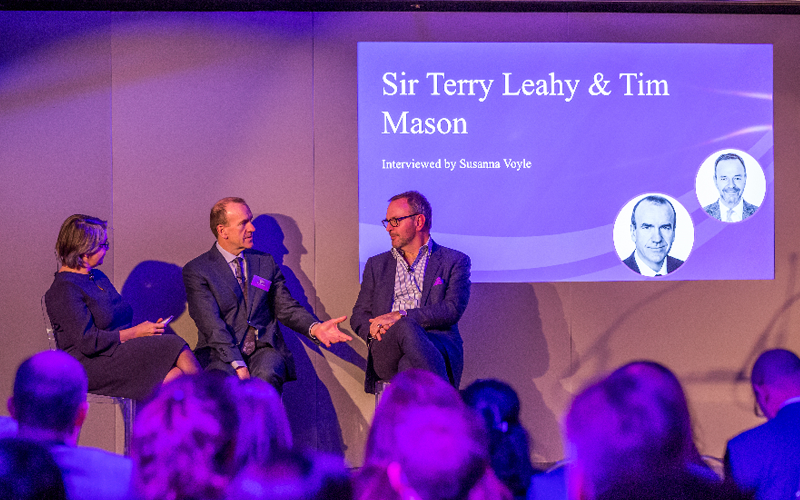 Thank you to everyone that joined us at our event at Landing Forty Two on 30th November 2017. The afternoon focused on the phenomenon of personalisation and the role of data and digital channels in creating connected customer experiences. 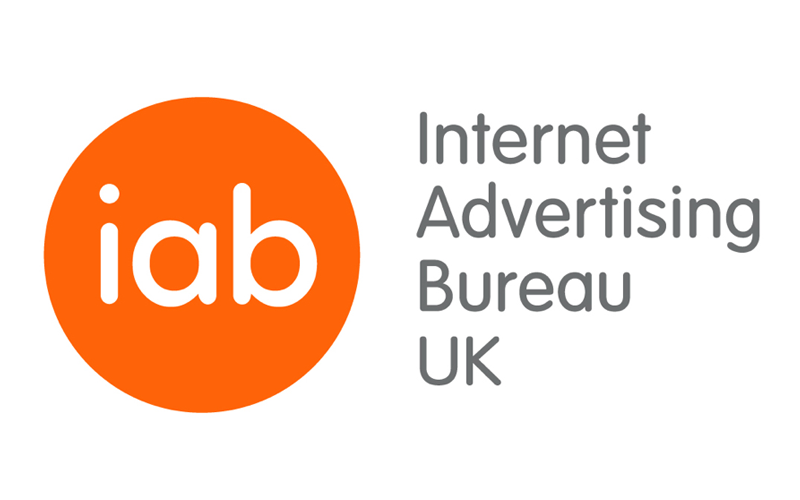 Our Commercial Director of Brands and Audiences, and member of the Internet Advertising Bureau (IAB), Oli Felstead, has written about the role of online to offline tracking in measuring lifetime value. 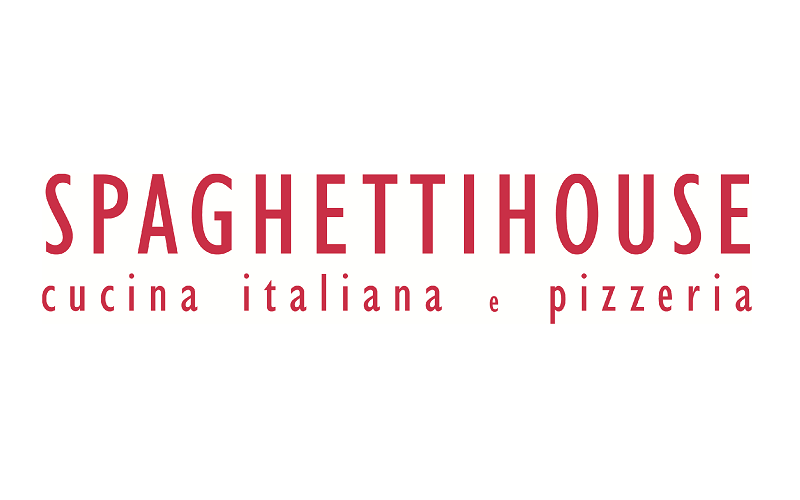 We’re pleased to partner with Spaghetti House to allow them to roll out their first digital redemption and validation across all promotional campaigns, utilising the power of our digital promotions platform, Eagle Eye AIR.